That is the term that was being used by industry and government officials who were part of a panel Thursday that talked about how video games and gaming can help students learn. “We’ve been trying to find a way to put those two together for centuries,” said Greg Toppo, a national education writer for USA Today. Hard fun is a goal that game designers at New York-based Electric Funstuff keep in mind for their projects, said CEO and co-founder David Langendoen. He believes that games are much more than just an activity. 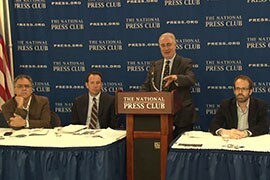 Panelists at the National Press Club event said schools have not always been eager to incorporate games into the curriculum. But that outlook is beginning to change. Edward Metz, the program manager of the Department of Education’s Small Business Innovation Research program, said he watched attitudes related to educational games change over the years. One of the first to ask that question was James Gee, an education professor at Arizona State University who wrote one of the first books on video games and education, according Langendoen and Metz. “Jim Gee’s original book, ‘What Video Games Have to Teach Us About Learning and Literacy,’ really was the thing that set up all this academic interest in gaming,” Langendoen said. He said Arizona had become “a hub for … this academic side of thinking and research” – research that will be critical as advocates attempt to make games more prevalent in the classroom. 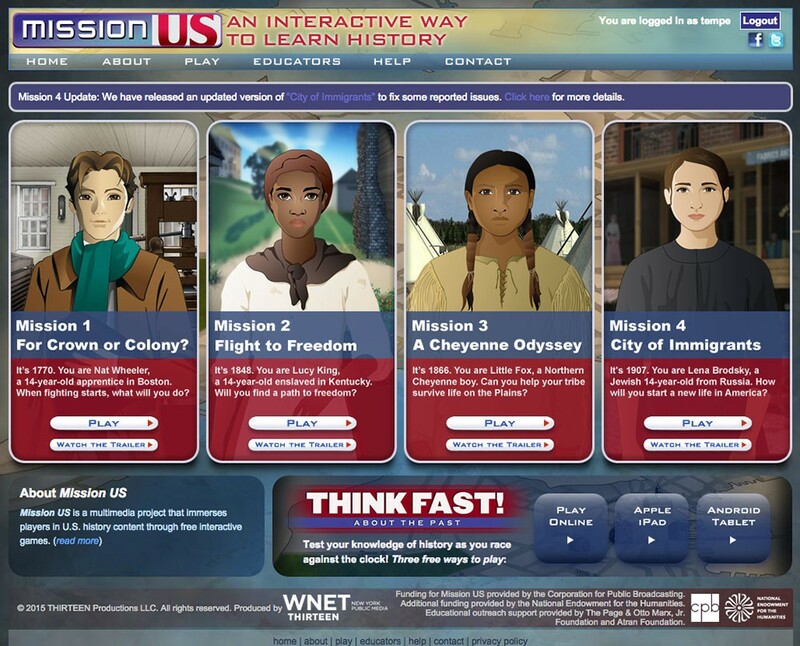 Video games like Mission U.S. allow students to learn history by playing the role in a video game of people at points in U.S. history and working through challenges. 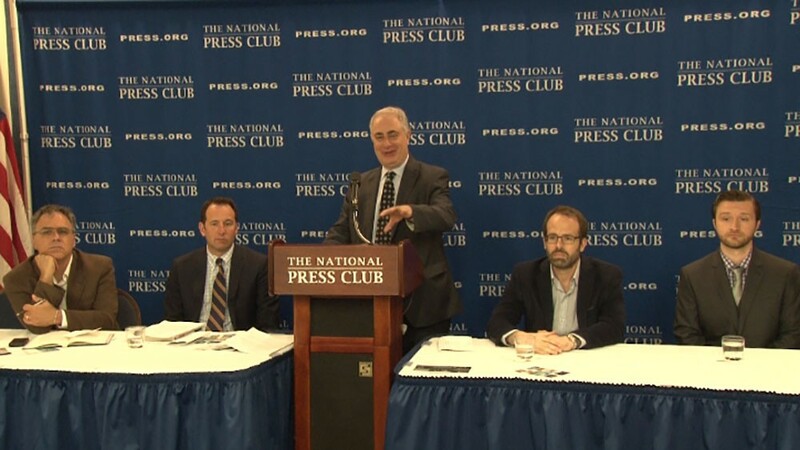 Panelists talking about "hard fun" included, from left, Greg Toppo of USAToday, Edward Metz of the Education Department, the National Press Club's Jamie Horwitz, David Langendoen of Electric Funstuff and American University's Joshua McCoy.